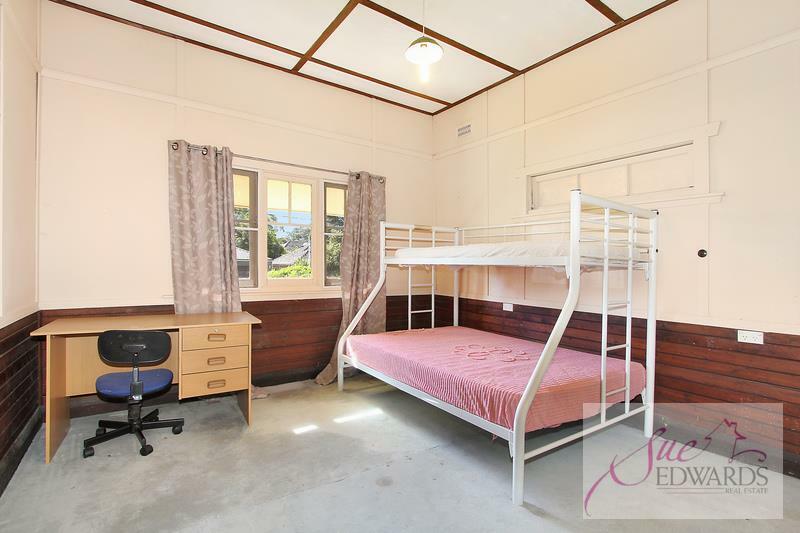 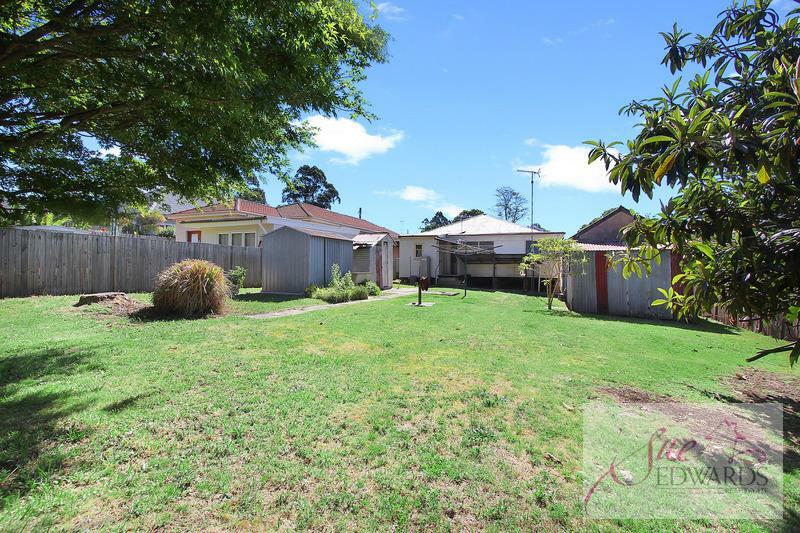 This older style home with a sundrenched enclosed veranda is situated on 697 square metres of level land and yes it needs some refurbishment but its potential given the land size and location is a must to consider. 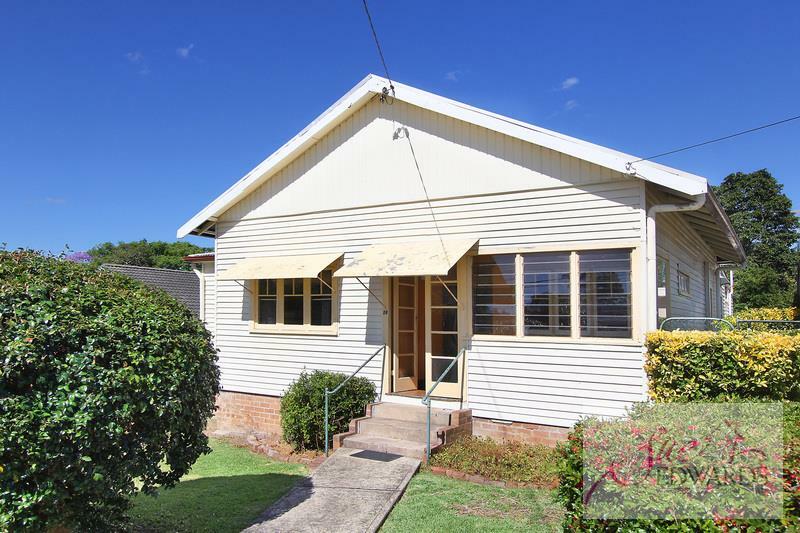 The home offers lots of old world charm with high ceilings, timber flooring, separate lounge and dining rooms, possible home office, three bedrooms, family bathroom and a breakfast area that adjoins a modest kitchen. 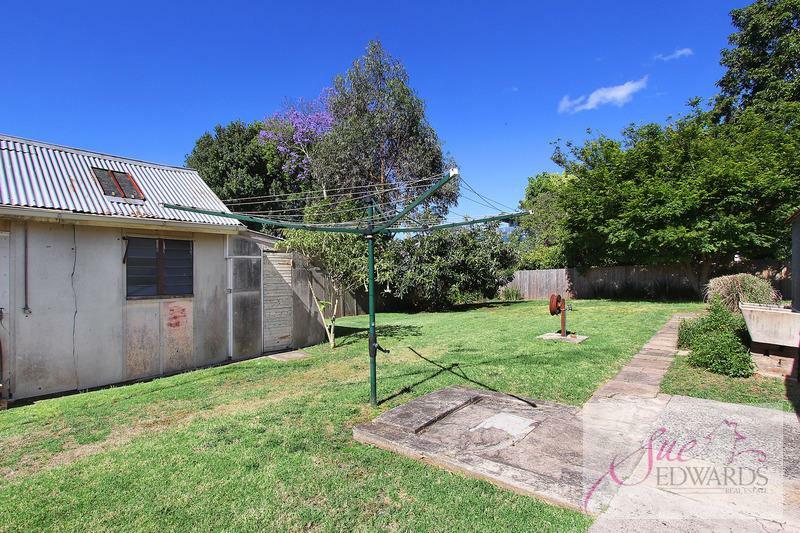 The backyard which is fully fenced has a northeast aspect with a single lock up garage and huge workshop. 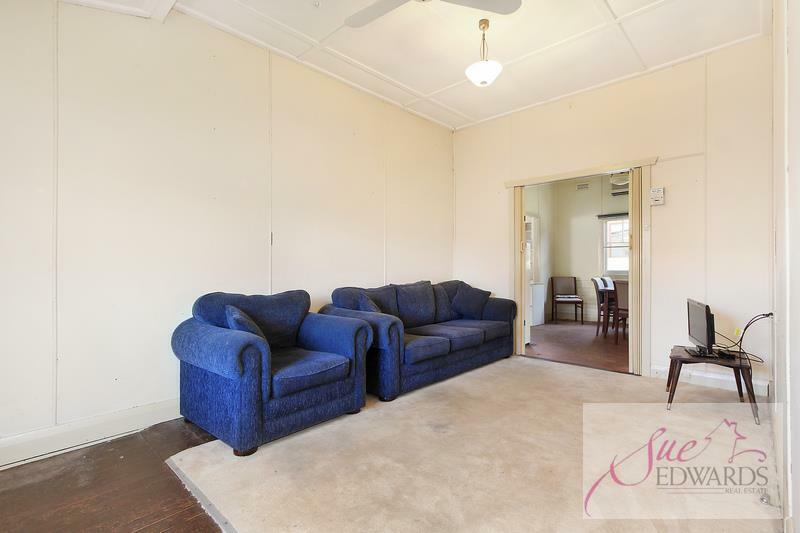 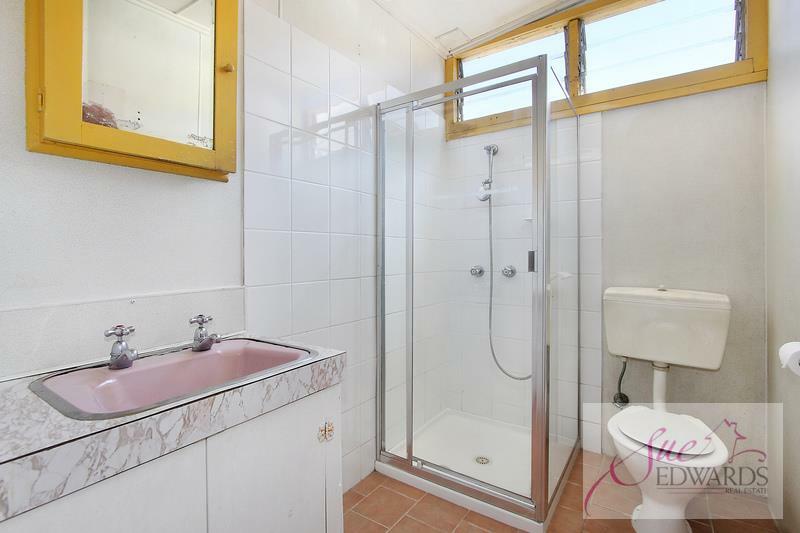 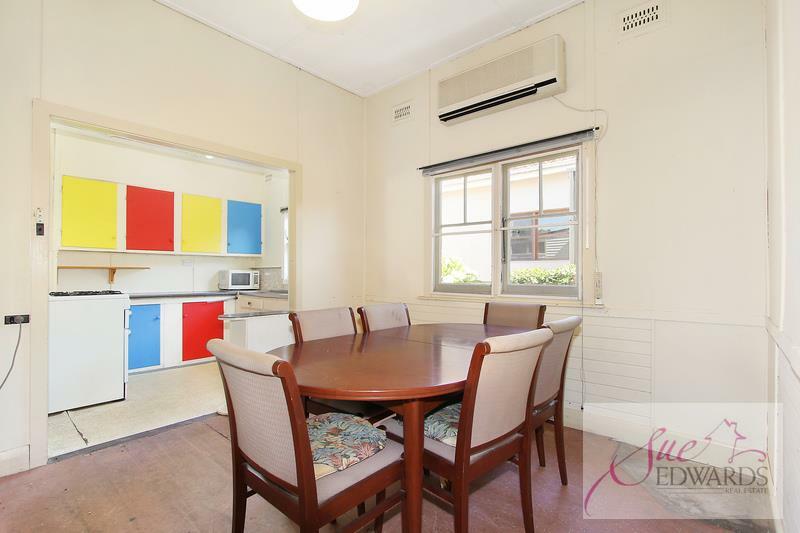 Ideally located the home is within easy walking distance to Asquith shops, schools and trains. 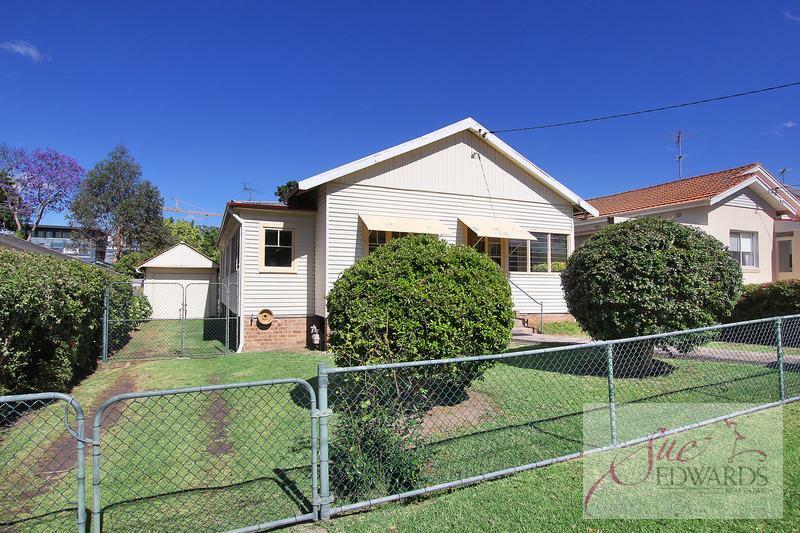 Dear Sue, I am interested in 18 Hyacinth St, Asquith, NSW 2077, Listing Number 2477962 which I found on http://sueedwards.com.au.